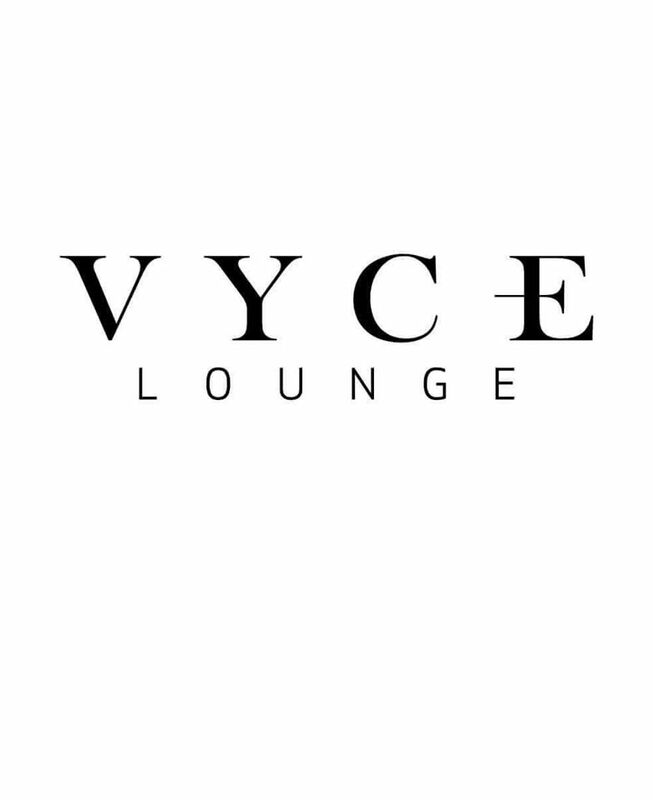 Vyce Lounge is an extension of The V Group’s focus on satisfying Orlando’s growing desire for a more polished bottle service, nightlife experience. Orlando Bottle Service - Book VIP Table / Bottle Service at Orlando Nightclubs - Orlando VIP Guest List. This site is dedicated to VIP Downtown Orlando Nightlife.